We’re less than a week away from one of the best holidays of the year. We hope you’ve written down what you’re thankful for! The inbound marketing industry has a lot of terrific industry experts and knowledge leaders, and we’d like to take a moment to thank them all! 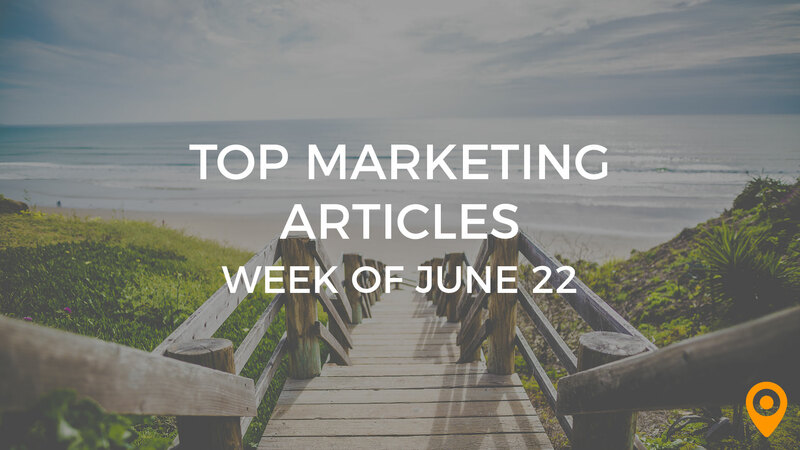 Check a whole new host of inbound articles in this week’s top 25. Enjoy! David Portney is reaching the five-year mark of his time in the online marketing industry, and he’s collected quite a lot of SEO tools along the way. Check out his insanely large list of tools you can use here. Who else wants to see a website mercilessly torn apart in a 1-hour SEO audit? Okay, maybe not mercilessly, but the lessons gained from reading about it is certainly worthwhile. Brendon Rowe hosts the teardown in a post. We’re constantly intrigued by the research and time Razvan Gavrillas post into their posts. Learn of the benefits and potential missed opportunities regarding your site and “diacritic” traffic. Optimizing your landing pages undoubtedly improves your SEO. Keeping away the clutter and managing your headlines are just a couple of the ways you can receive greater search performance. Here’s Razvan Girmacea with his terrific article! If you’re expecting a lot of free traffic, don’t bother looking to Facebook as a main source. Marilyn Maupin reports on Forresters recommendation to search elsewhere for organic traffic. There is more to social media that monitoring your follower count. Having followers is important, yes, but if those followers never engage you again, there’s a much bigger issue at play here. Erica McGillivray writes on important engagement metrics to keep sharp eye on. Now it’s time for some predictions! While not always accurate, looking at predictions gives us insight into the minds of our fellow marketers. And who knows; one of them might just be right on the mark! Danny Goodwin shares 2015 social media trend predictions from 19 industry experts. If you want a strong community, you have to go through the process to get it. A thriving, engaged group of loyals has to be earned. Evan LePage expands on the three stages of building a social media community. Google has changed its local algorithm yet again with Pidgeon. How will local marketers respond? Myles Anderson takes us through in this article. Justin Freid tells us how location data from our mobile devices changes search in this post. See how loyalty programs and local merchants can track consumer foot traffic in this article by Tom Grubisich. We highly recommend this read. It’s time to optimize your email for the mobile device. 66% of email opens come from mobile; get your formatting right before its too late! Greg Sterling fills us in on the rest of the information. Get the perfect outcome with your email marketing campaign when you consider avoiding these mistakes by Lisa Barone. Confirmation emails aren’t really lookers to be honest. But is there a chance you can possibly make them better? Even have them convert and produce additional revenue? Learn more from Aviva Pinchas. Sometimes the most complex problems have the simplest solutions. 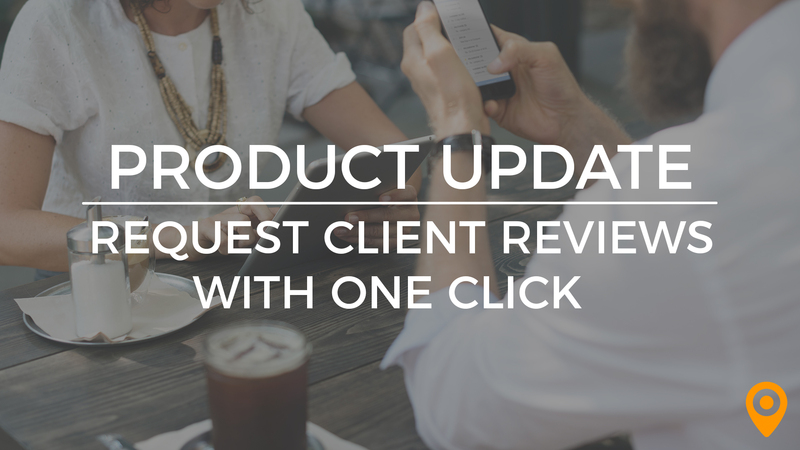 Take note of these four steps written by Aaron Orendorff to increase your open and click-through rates. There is much you can learn about content marketing by looking into the best writers from the past. Check out 15 blog writing tips from the eight greatest writers of the 20th century by Meg Hoppe. As a content marketer, it’s in your best interest to use big data to reinforce your assumptions. Doing this both validates your content and educates your audience. Jean Spencer highlights five ways you can use Big Data. When crafting your editorial calendar, you must always focus on the essentials to avoid unnecessary clutter. Jodi Harris walks us through building the calendar. Here are a few simple tips to memorable content marketing for your posts and updates by Daniel Burns. You’ll never have to wonder whether your site renders properly on a mobile platform ever again! Google launches a stand-alone mobile site testing tool, as presented by Matt Southern. Push messages have a purpose in mobile apps. So why are the best apps on the market abandoning the practice? Christopher Kiertz has the full story. Check out the master list of growth hacker resources as posted by the folks at Autosend.io (it’s a massive one, take your time!). Kristy Bernales cites three helpful reasons why your website contact form may not be the converting machine it should be. Good or bad, you need reviews to get the word out about your business. Learn the obvious benefits of a positive review and the hidden opportunities of negative reviews in this article by Richard Harrison.